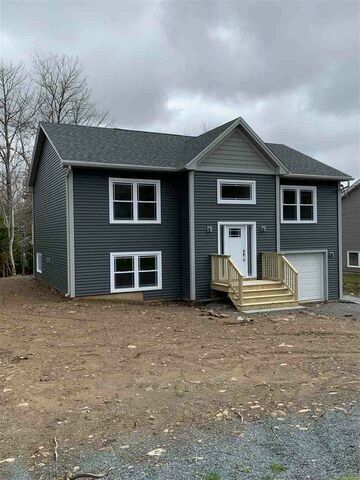 151 Trinity Lane, Beaver Bank (MLS® 201824910 ) Trinity Lane will be paved in 2019! The Baby Split with a twist! 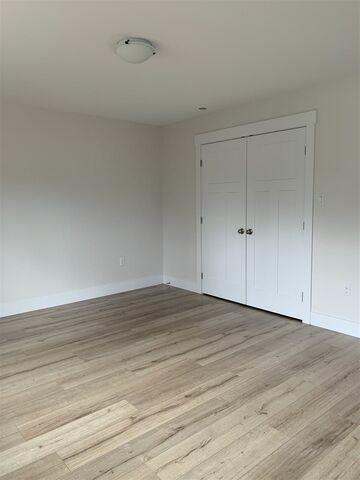 This is Gerald Mitchell Contracting's most economical split entry with 2 bedrooms on the main floor. 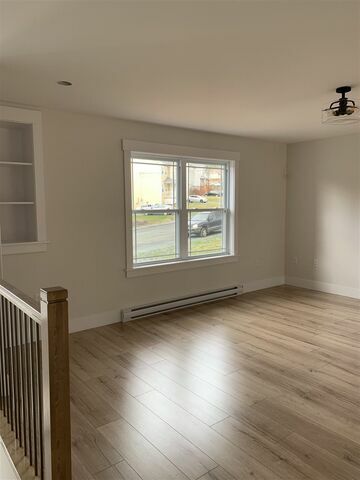 This particular model is larger than Gerald Mitchell's standard model and even has an ensuite with custom shower off the master bedroom. 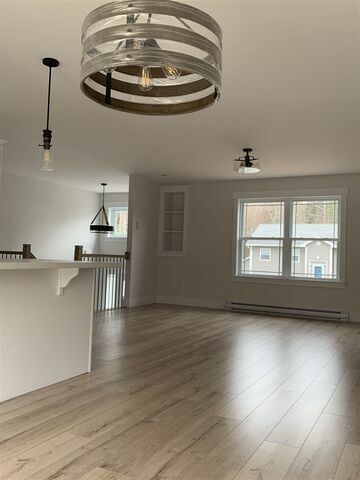 With a garage on the lower level and 2 ductless heat pumps, this home is not to be missed. No upgrades required, it has everything. 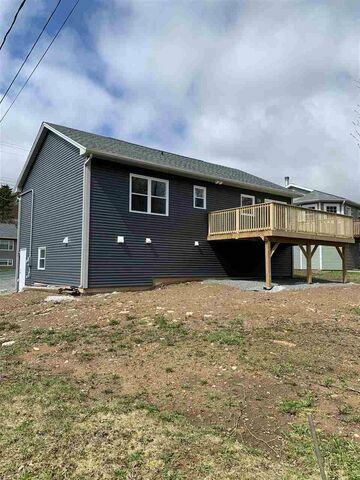 Inclusions: 7 Year Atlantic Home Warranty. 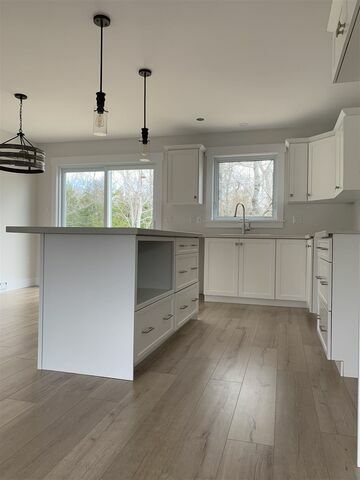 Buyer to choose from builder’s selections for flooring, cabinets and lighting. Home is pre-wired for a security system, has 2 ductless heat pumps, and is roughed-in for central vac.